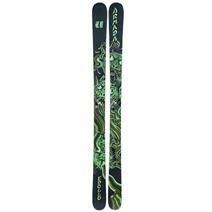 Armada ARV 84 Skis available for sale at your local Source For Sports store. 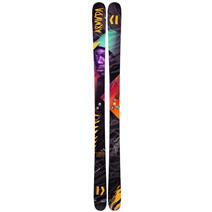 Armada ARV 86 Skis available for sale at your local Source For Sports store. 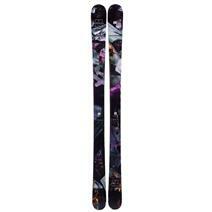 Armada ARV 96 Skis available for sale at your local Source For Sports store. 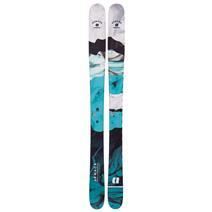 Armada ARW 84 Skis available for sale at your local Source For Sports store. 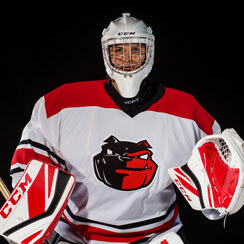 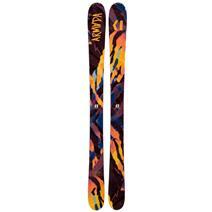 Armada Bantam Skis available for sale at your local Source For Sports store. 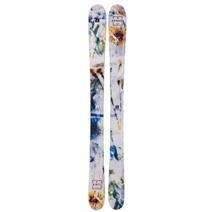 Armada Edollo Skis available for sale at your local Source For Sports store. 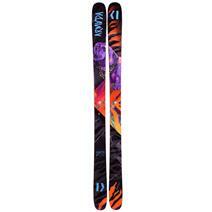 Armada Kirti Junior Skis available for sale at your local Source For Sports store. 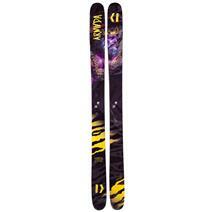 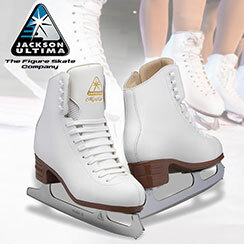 Armada Tantrum Junior Skis available for sale at your local Source For Sports store. 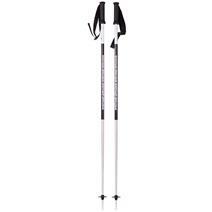 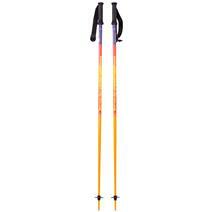 Armada Triad Ski Poles - Orange available for sale at your local Source For Sports store.